This property was used as a gas station for years due to death and sickness family had to close. This is actually 2 parcels 0156P-0Q-012.01 and 0156P-0Q-012.00. 0156P-0Q-012.00 has a tenant, he would like to stay. Buyer and agent to check all pertinent info. This property can be combined with 0156P-0Q-014.00 and 0156P-0R-001.00. Check doc's for information on underground tanks newer tank have been installed and good through July 2019. 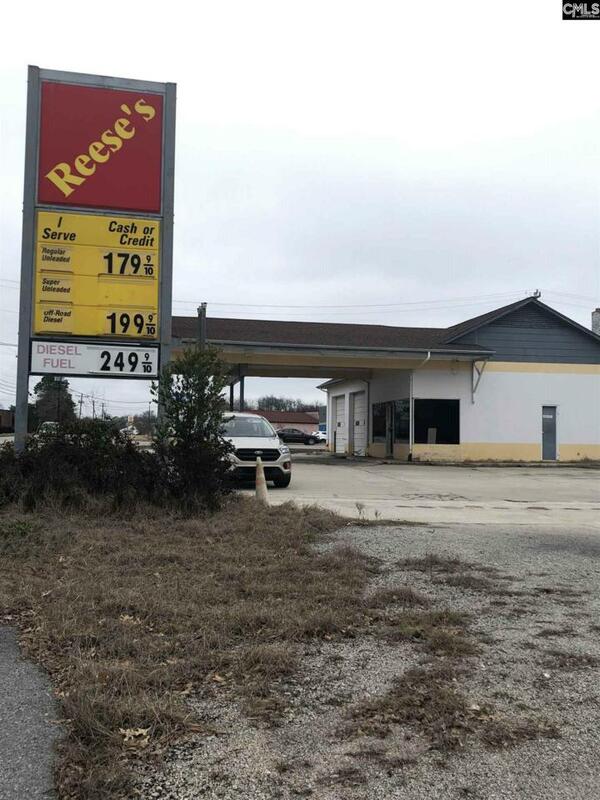 With full offer owner will remove gas station and underground tanks.